Automated content. Engage users. Free to try. Let's connect your social networks. It's free to try! Book a demo Yes, I want to try it! Use Flockler's technology to connect your social networks. 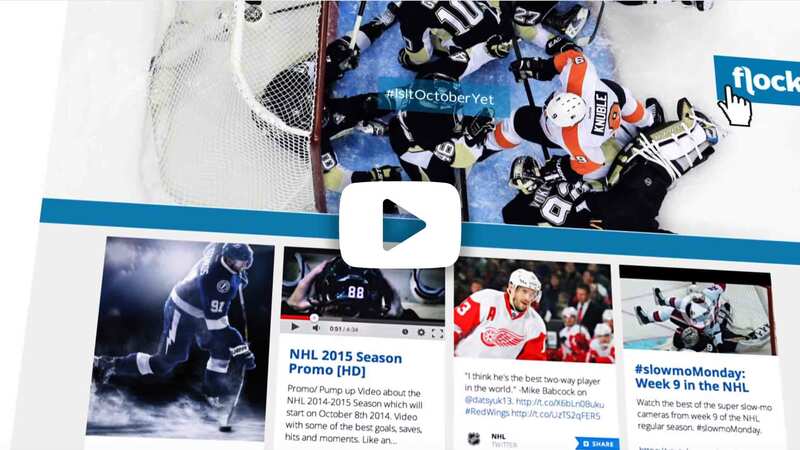 Bring all your social feeds together into one central hub on your site. Combine your own content from Facebook, Twitter, Instagram, YouTube and many more social networks, along with curated content from the web. Include user generated content from your fans and followers by harnessing the power of the pre-programmed #hashtag. Connect your social networks to create an unforgettable brand experience. Publish engaging editorial content together with social content created by you, your employees, your brand fans and customers on social media. 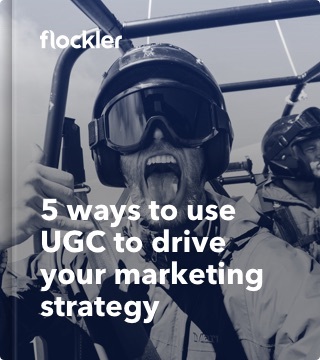 Join hundreds of brands, such as Expedia, Jumeirah, Eurostar, Centre Parcs Europe and Penguin Random House, that are already using Flockler's technology to engage with their customers in a uniquely social way. 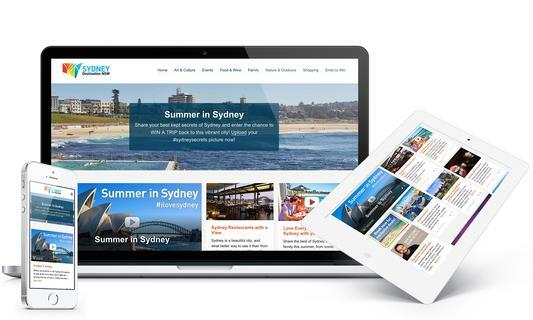 Use our template to build your own website combining editorial and social content. Integrate social content to your WordPress site. Install like any other plugin. Integrate Flockler-powered content to your existing websites, applications, ecommerce sites and other services. Use our embed code to display Flockler-powered content anywhere on the web. Start your free trial today and experience the power of Flockler's social plugin! Flockler helps marketers like you to create social media feeds and display user-generated content on any digital service increasing dwell time and drive conversions.